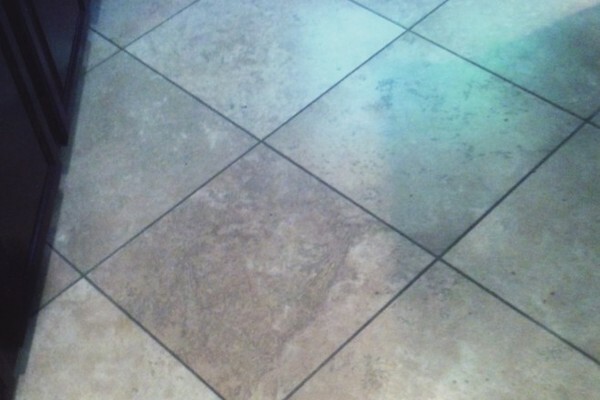 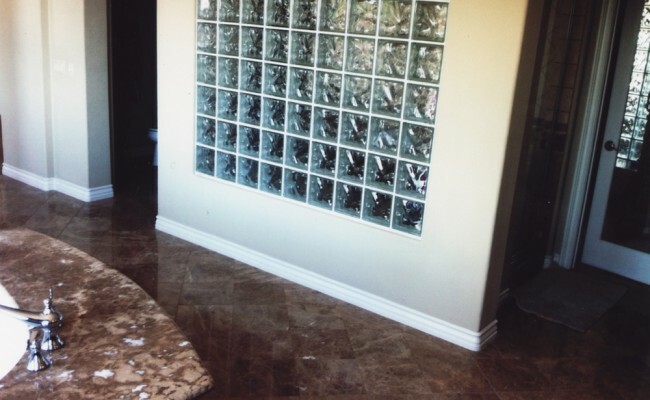 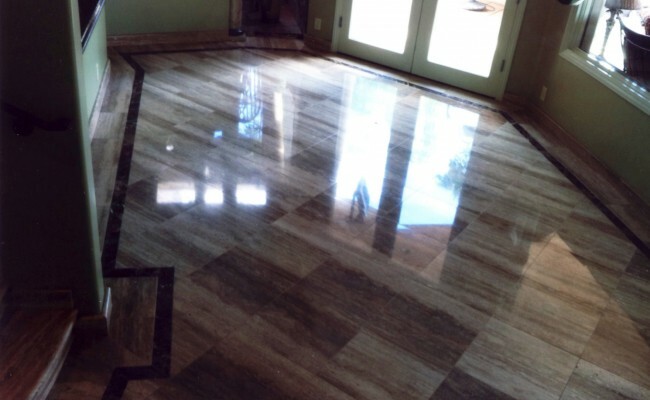 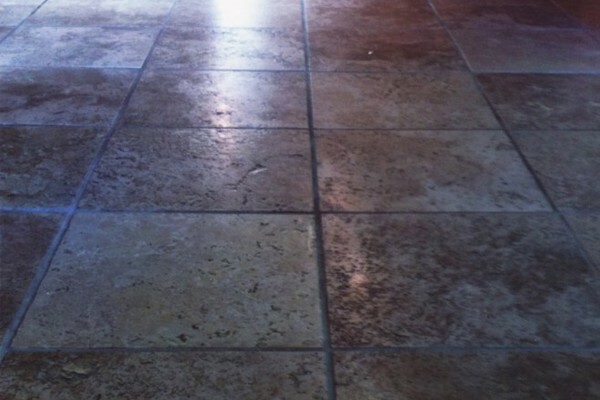 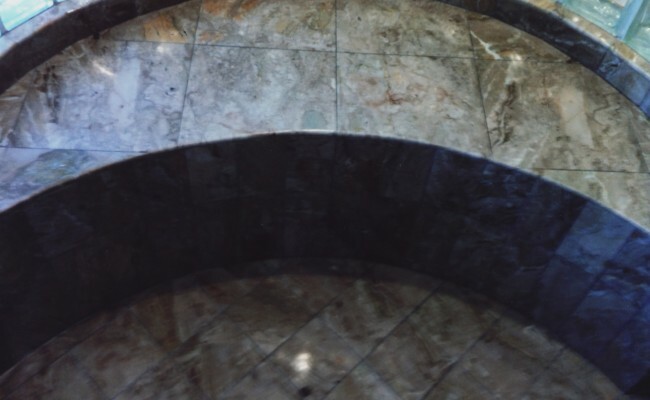 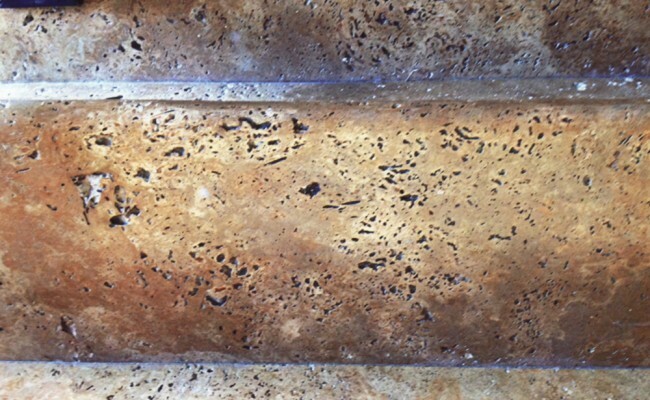 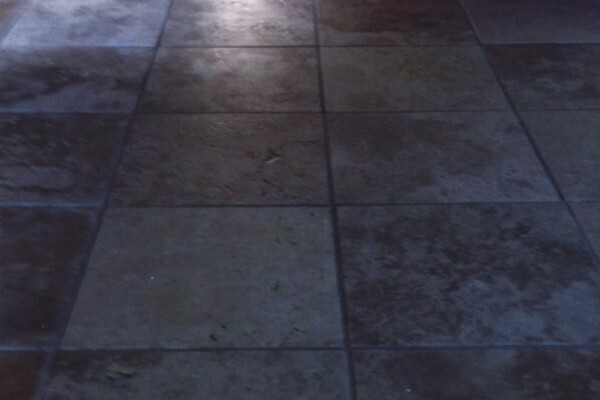 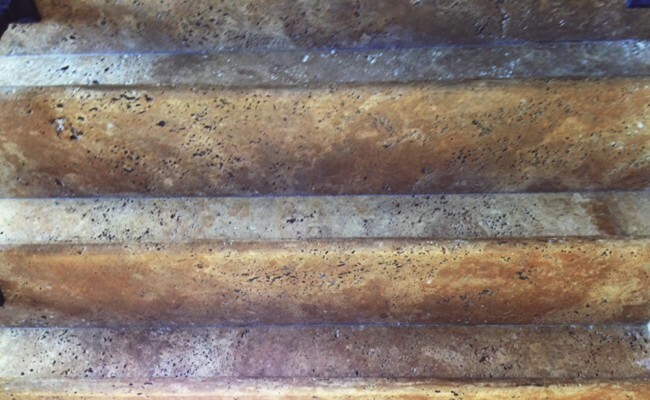 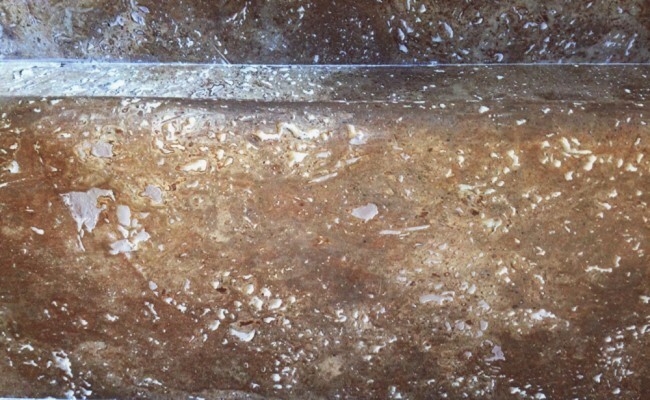 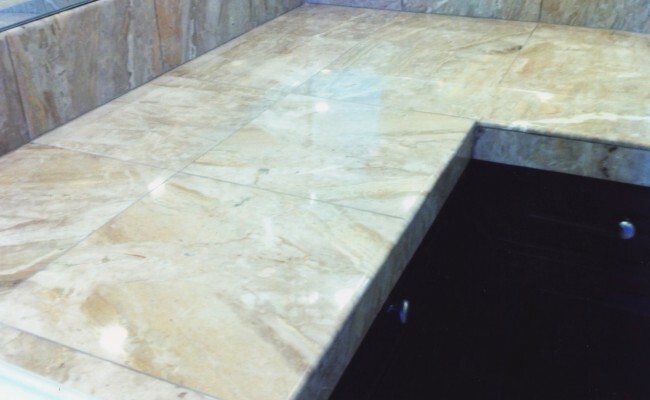 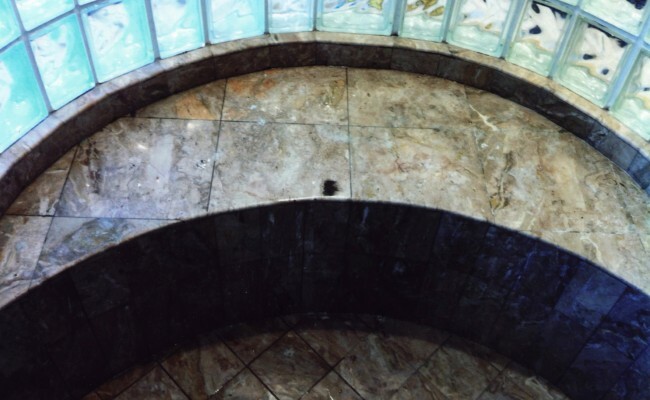 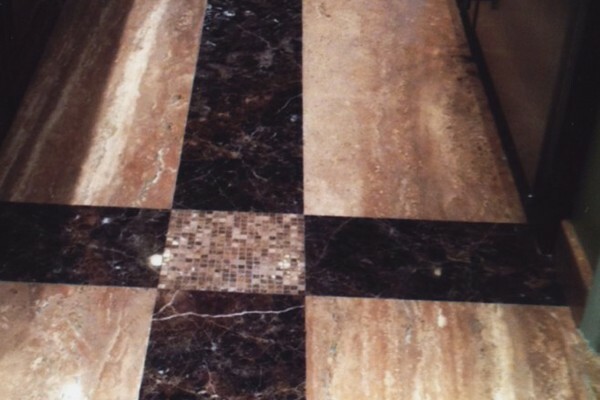 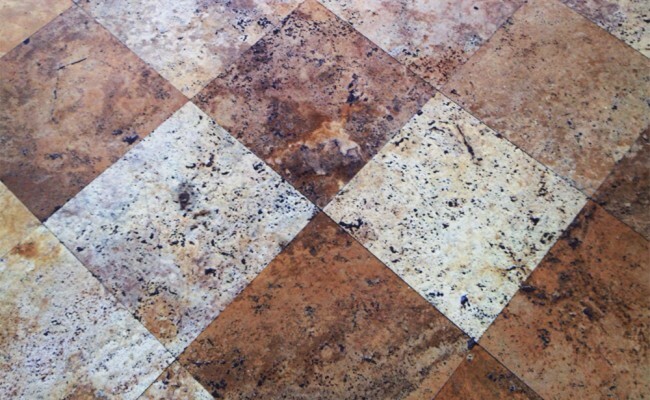 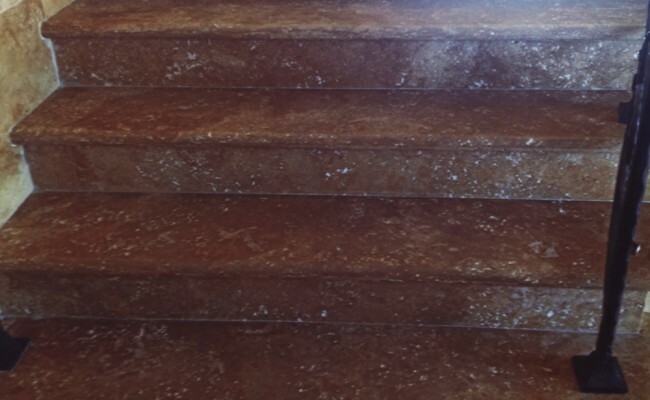 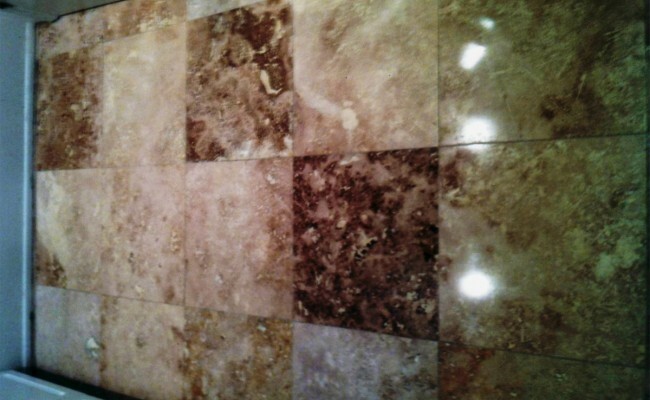 Here are before and after pictures that show the results of a Travertine Cleaning and Restoration job we did in Fullerton, Orange County, California. 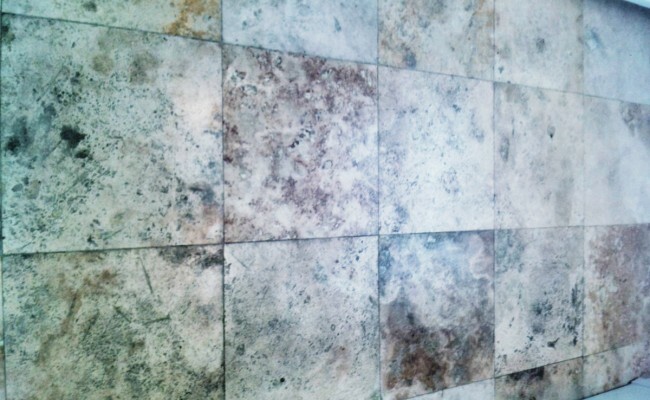 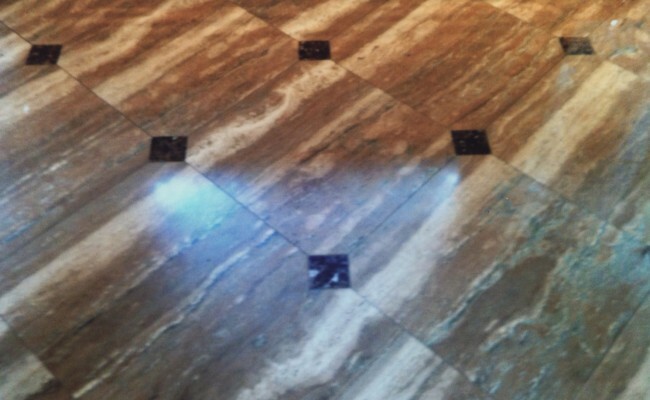 This Before Photo shows how the holes (voids) as as grout can attract grime on travertine. 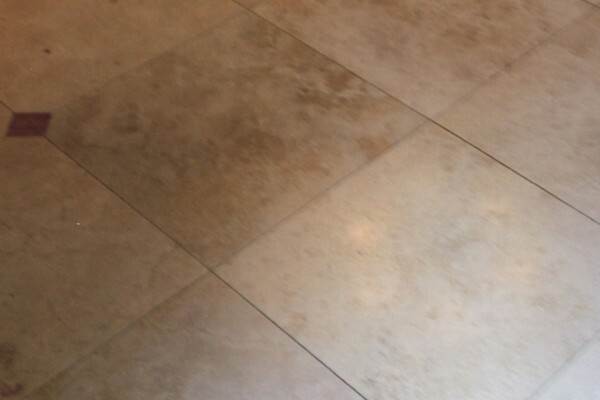 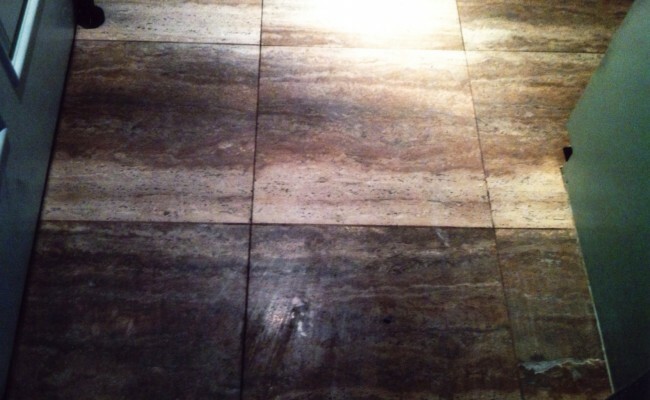 The After photo shows a fully clean and restored travertine floor with a matte ( non-polished) finish! 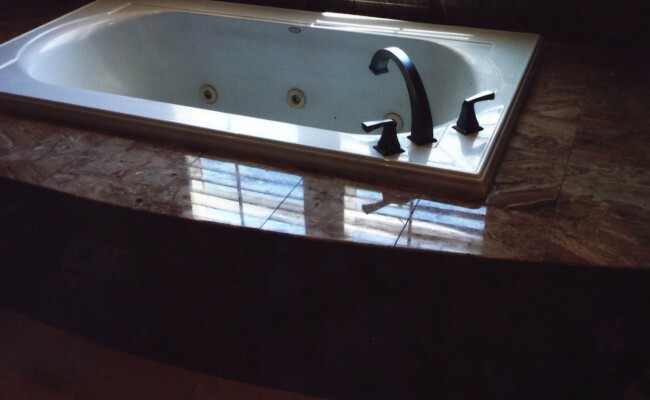 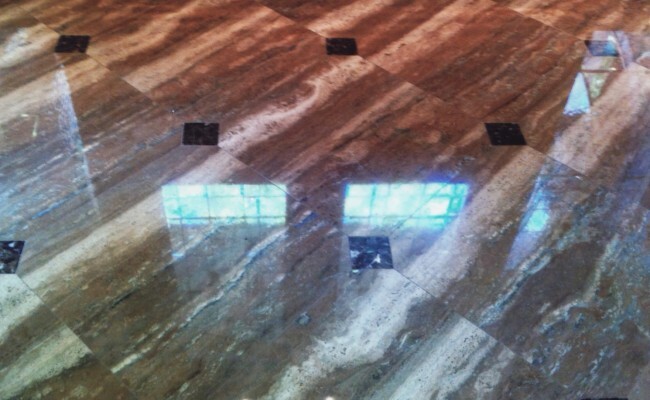 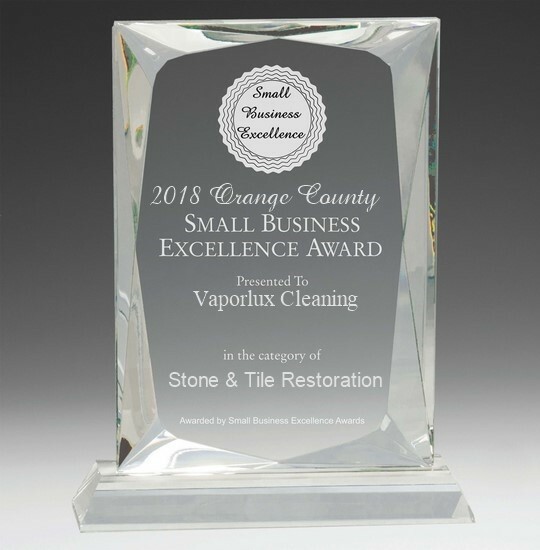 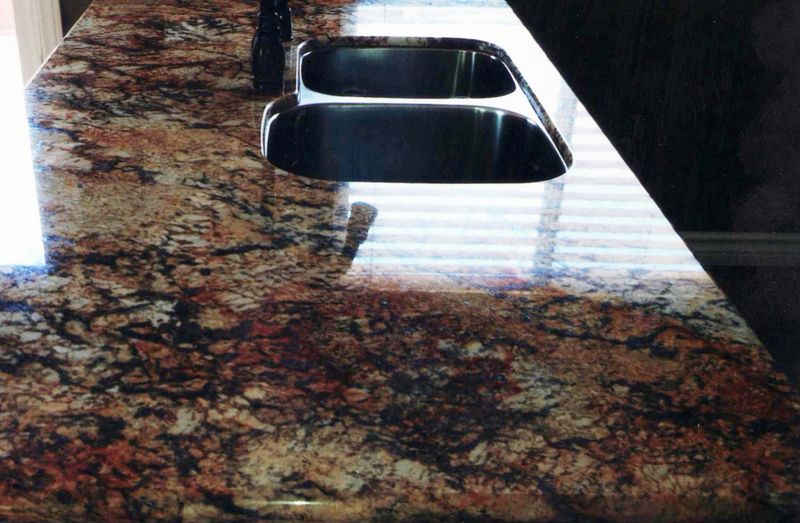 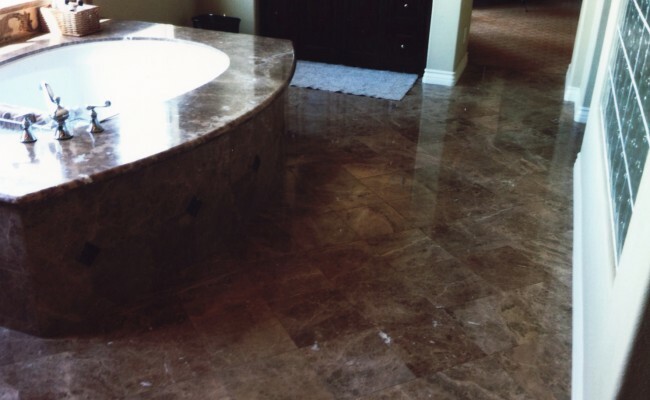 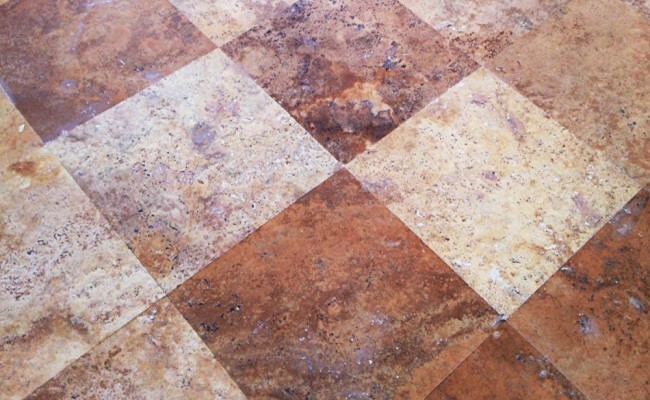 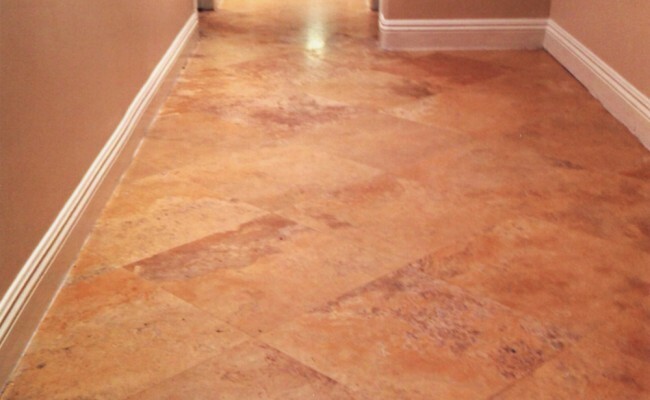 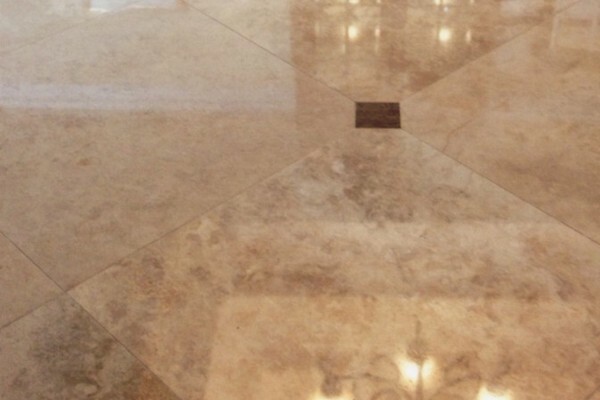 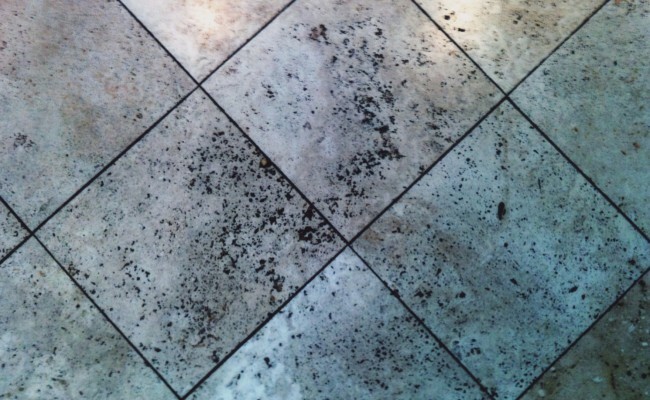 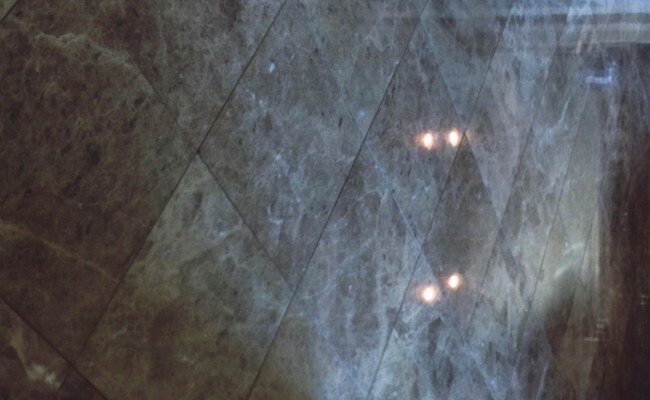 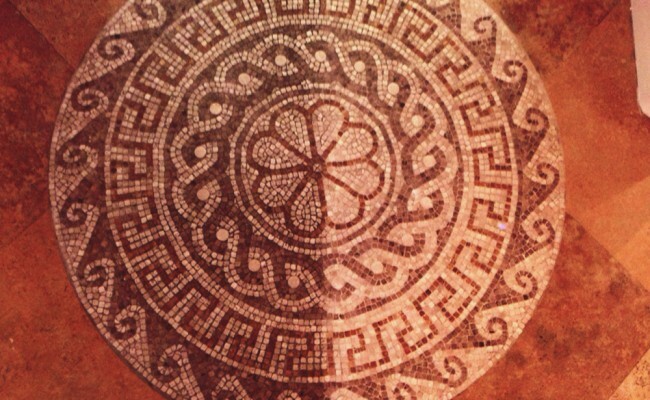 If you have a Travertine Surface that needs Travertine Cleaning and Restoration and live in Fullerton, Orange County, California call Vaporlux Stone & Tile at today.